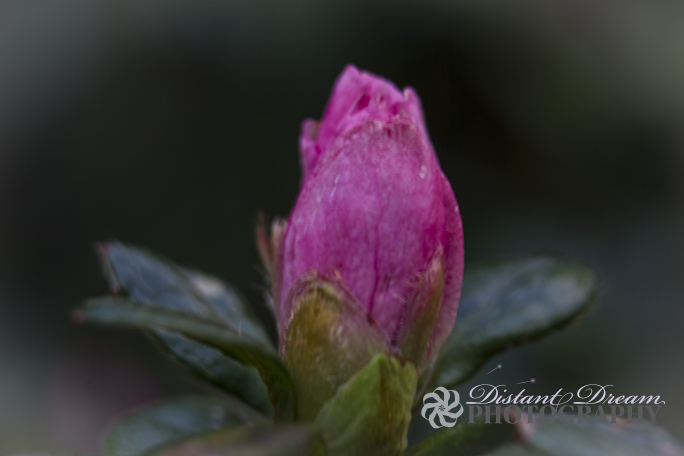 I was surprised to see new life in the garden today, more colour even though it is the middle of winter. It’s always good to see colour in the garden at this time of year. It’s not been that cold to be fair, colder than last year, but not cold like it could be, although the last few days it’s been bitterly cold with the strong wind making it feel colder than it is. At least we haven’t had the snow which other parts of the country had. Do you have any winter flowers in your garden?